With the business of the Holiday Season now if full swing and the 2-1/2 hours I spent shoveling the driveway yesterday, I think my muse has gone into hibernation mode! 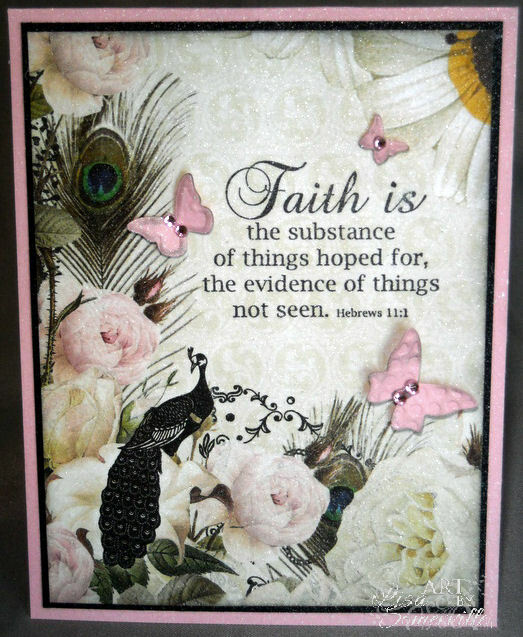 Wanting to play along with Mona's CR84FN8 challenge, I let my Websters Pages papers create for me, just adding a simple sentiment and a few embossed butterflies. Gorgeous paper!!! The butterflies and the sentiment are just the right touch! I will bet someone will have sore arms later! Merry Christmas!!! Gorgeous! Lovely card and the butterflies are the perfect touch! This is so beautiful. You added just the right amount of love to it! And, it is so true! Thank you for sharing! Beautiful! Such a beautiful card Lisa! 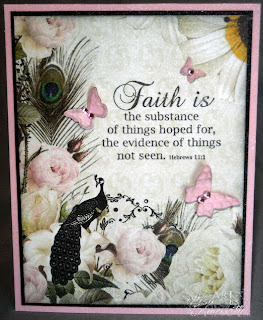 Love the sentiment and the lil' pink butterflies with the rhinestones! Great way to showcase that gorgeous Webster's Pages DP. 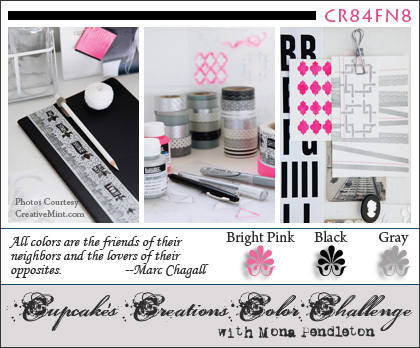 Thanks so much for playing along with the CR84FN challenge :) Happy Holidays! Oh that's lovely! Such a beautiful way to show off that paper! 2 1/2 hrs. shoveling snow? I hope Santa brings you a snowblower! I love that paper and this card does NOT look like your muse went into hibernation in the least bit. Stunning! I have no snow but spent 4 hours pulling weeds so I can feel your pain! LOVE how you turned this FAB paper into a FAB card with that BEAUTIFUL sentiment and the butterflies! Stunning card, Lisa! Love the way you used the designer paper! The daisy in the upper corner could double as a sun with shining rays! Awesome card. You are such an artist with designer paper.